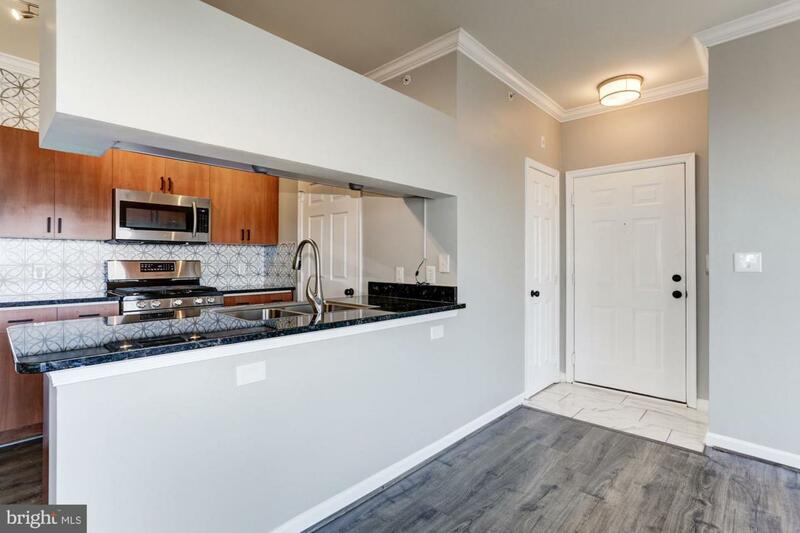 Check out this fully remodeled condo in Germantown. 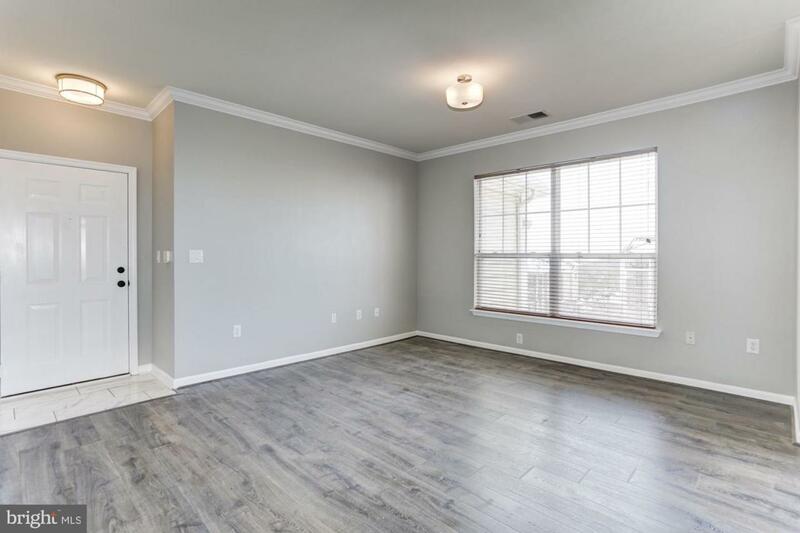 Brand new stainless steel appliances, water resistant hardwood floors, new fixtures, tile, kitchen backsplash and completely remodeled bathroom. Fresh paint, new modern light fixtures and chandelier, along with new electrical hardware. 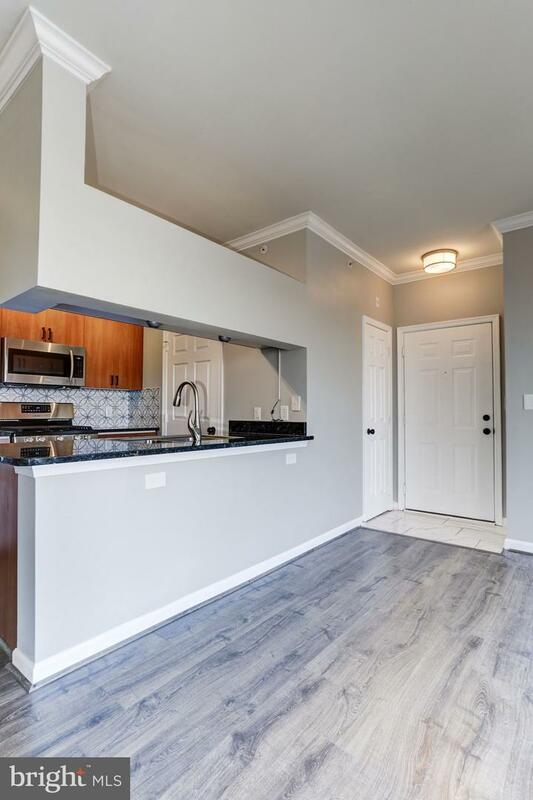 Within walking distance to the MARC train providing easy access to downtown Silver Spring and DC. Very lose proximity to Dept of Energy and 10-15 minutes to Gaithersburg's various medical companies. 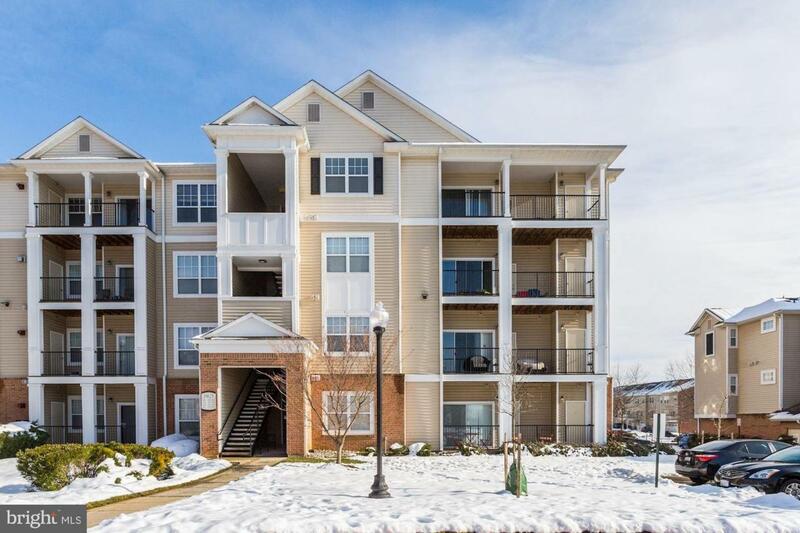 Down the street from various supermarkets, restaurants and bars, and easy access to I-270 and new premium Outlet Mall in Clarksburg. Community pool and gym with available recreation room.